Get a free ticket! 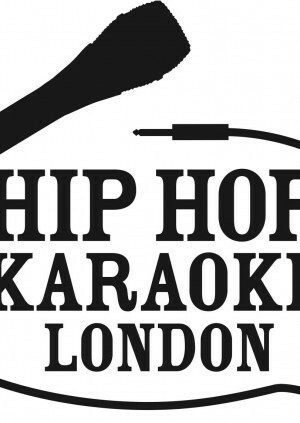 Get 50 of your mates to come to Hip Hop Karaoke and you can come for free! Note: Discounts will be calculated in the basket.